If you were one of the millions of users who were logged out from their Facebook account within the last 24 hours and requested to re- login again then it’s highly likely that your Facebook account was compromised in this attack and you should read the information below and in the very least as a precaution change your Facebook Account Password. 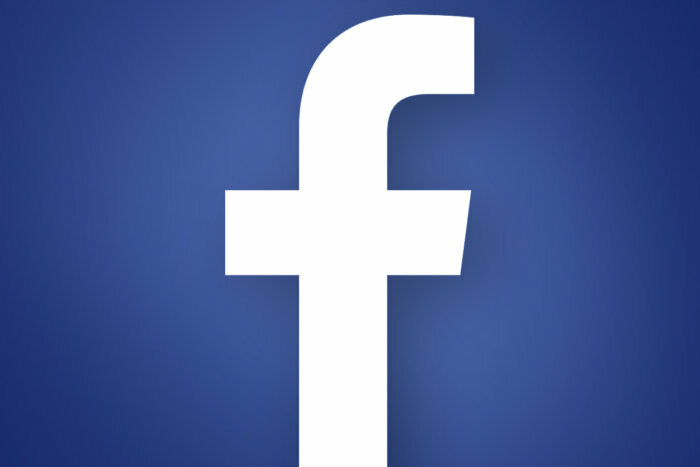 Facebook has announced a massive security issue affecting at least 50 million of its 2.23 billion active users. While the company is still investigating the issue, it already has taken steps to stop the exploit and protect users. It’s unclear exactly when the accounts were breached, but Facebook discovered the issue on Tuesday 25th September. The issue stems from a change Facebook made to its video uploading feature in July 2017, so it’s possible the vulnerability went unnoticed for a long time. How did the hackers get in? This attack exploited the complex interaction of multiple issues in Facebook’s code, the company said. The attackers exploited a vulnerability in Facebook’s code related to the “View As” feature, which is designed to let users see how their profile appears on other people’s screens. If you used the feature, hackers were able to steal your access token and potentially take over your account. An access token is the thing your browser uses to keep you logged in to your Facebook account after signing in once. Has the vulnerability been fixed? According to Facebook, the exploit was patched on Thursday 27th September. How do I know if my account has been affected? Facebook has gone ahead and reset the access token for the 50 million users who were affected as well as another 40 million accounts “that have been subject to a “View As” look-up in the last year.” So, if you had to manually log in to your Facebook account on Friday 28th September, it’s highly likely that your account was compromised. What could the hackers do with my account? Prior to FB learning of the hack, if the attackers were able to retrieve an access token for your account, they could theoretically log in to your account on their machine and have full access to it. Can I still use the ‘View As’ feature? Was any of my personal information stolen? Facebook said it has “yet to determine whether these accounts were misused or any information accessed.” But if hackers had unfettered access to user accounts, it’s safe to say at least some data was stolen. Definitely, yes. There’s no indication that the attackers were able to steal passwords directly, but changing it will ensure that any access they may have had to your account will be blocked. Click the menu icon in the top-right corner of any Facebook page and select Settings. How else can I protect my account? It might be too late for this attack, but there are many ways to limit your Facebook account. Or you can just delete or disable it altogether, again you can do this in ‘Settings’.